As 2018 winds down and reaches an inevitable end, making way for 2019, I feel a little nostalgic. 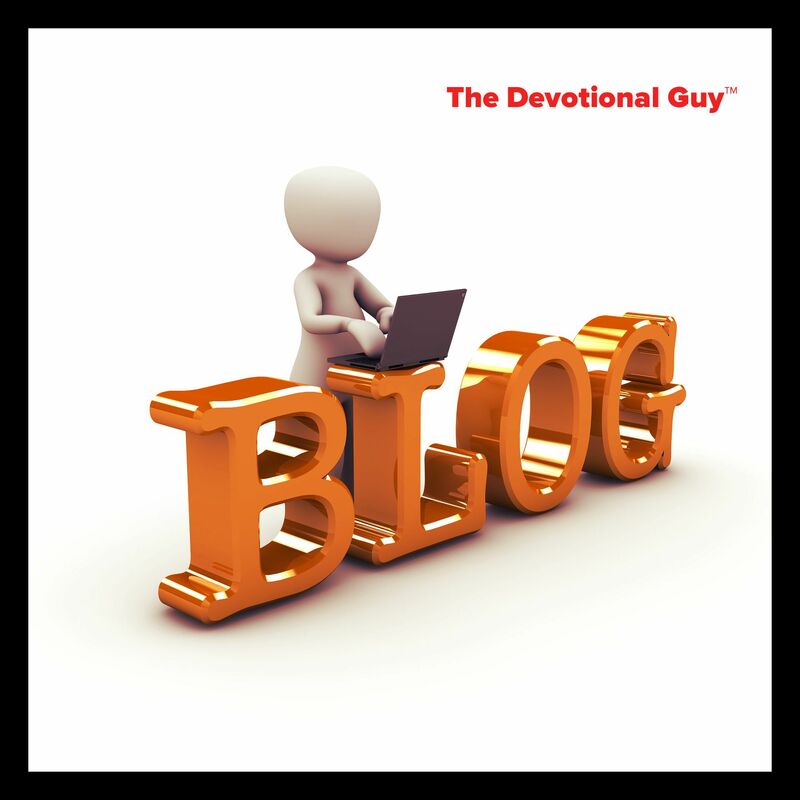 Five years ago, I published my first post on The Devotional Guy™ back in December of 2013. I was working at our home church (Trinity Bible Richardson) back then as the Church Administrator. For me and Sweet T, the last half of 2013 proved to be one of the most difficult seasons of our lives, beginning with the tragic loss of a friend and her daughter who were both dear to us, and ending with the unspeakable death of our niece. Looking back at that those days now, it seems like the somber weight of those days is just now finally lifting. That’s not to say that the past five years have been all gloomy and dark. No, not at all. To the contrary, there have been some magnificent highlights and joyous mountaintop moments these past several years. We’ve just navigated a lot of storms in between. Here we are–five years later. Truth be told, there have been times when I’ve thought about ditching this blog and just calling it quits. I marvel at fellow bloggers who have huge audiences, some with over 10K regular followers. There are even a few of my blogging friends who have numbers 3 to 4 times that size. WOW. Mind-boggling. Who says blogging is dead? Growing and nurturing my audience hasn’t been easy. Growing a blog takes real effort. Especially when you’re developing a niche Christian blog. But all in God’s perfect timing, right? As I look forward to 2019, I am hopeful about what God will do with this blog. I’m grateful for what He has done and continues to do. I’ve experienced firsthand the life-changing impact this blog has had on individuals. People whose lives are different today because of something I wrote in response to that inner inkling urging me to press on. I’m grateful to all of you who stop by faithfully to read, engage, and comment. Continue to share The Devotional Guy™ with your family and friends. Thanks to the artists, photographers, and creatives at Pixabay. com for sharing their images freely with the world for us to use.